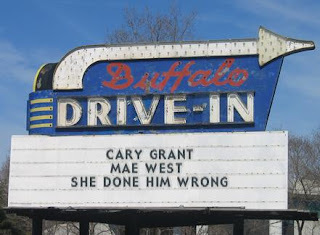 This is my entry in the Cary Grant blogathon hosted by Phyllis Loves Classic Movies. This is the one with the famous Mae West line "Why don't you come up sometime and see me?" To paraphrase a comment made by Winston Zeddemore (Ernie Hudson) in Ghostbusters, when Mae West invites you up to her room, you say YES! This movie was based on a hit Broadway production called Diamond Lil, which had been written by West herself. The play was full of double entendres and risque and bawdy language. The fairly new Hays Production Code committee told West and the production crew in no uncertain terms that the play could and would not be accepted. 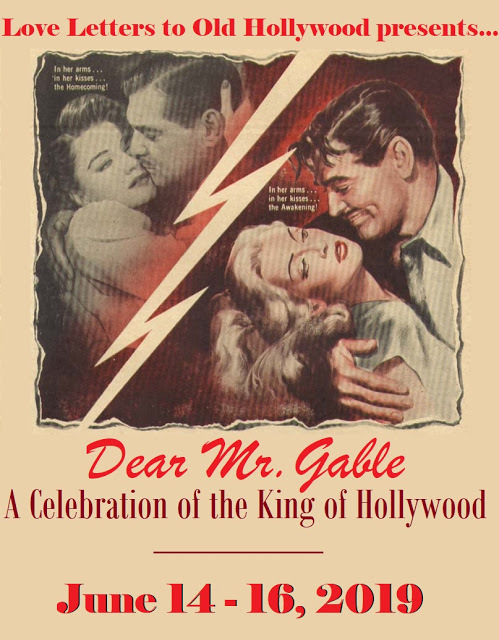 The Hays code committee made demands for many changes to the play before it would be approved, including having the main character's name changed from Lil to Lou. I have no idea how bawdy the original play was, but it must have been something to see. The movie takes place in New York in the 1890's. Lou is currently the love interest of a bar owner Gus (Noah Beery). Gus gives her diamonds and does his best to keep her happy. He is so infatuated with her he has a full length portrait of her put over the bar. (Cover the kids' eyes for the brief moment the painting is shown, or you'll be up all night explaining it). Gus has a rival who also wants a piece of Lou. Dan (David Landau) keeps trying to lure Lou away from Gus and tells her Gus is into some crooked stuff. To his credit, he is right. Gus is behind a counterfeit ring which includes a Russian woman, Rita (Raffaela Ottiano) and her lover, Sergei (Gilbert Rowland). Sergei also has the hots for Lou. About the only one who doesn't seem to be after Lou is Capt. Cummings (Cary Grant), the leader of a mission next door to the saloon (something like the Salvation Army, but it isn't called that in the movie). Cummings keeps showing up and, although his mission seems to be to try to reform some of the patrons of the bar, he doesn't seem very active in trying to do so. Gus is also wrapped up in the prostitution business. A girl named Sally (Rochelle Hudson) is hustled off to learn the trade, but this being 1933 (the time the movie was made) you have to extrapolate what is being done with her. 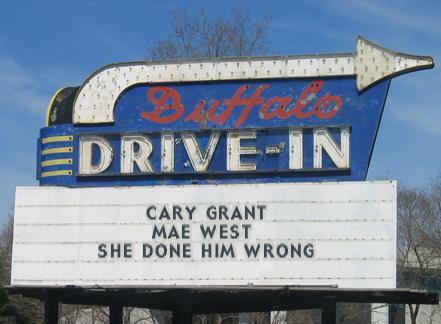 Although the star is, of course, West, Cary Grant makes a pretty impressive debut. Grant had been on Broadway before this, and did appear in a few films, including once with Marlene Dietrich in Blonde Venus and with Sylvia Sidney in Madame Butterfly. 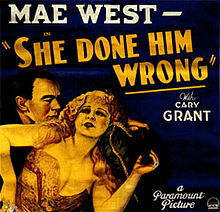 West, in her typical self-promoting style, always claimed to have discovered Grant, saying that the previous work had just been some "screen tests". 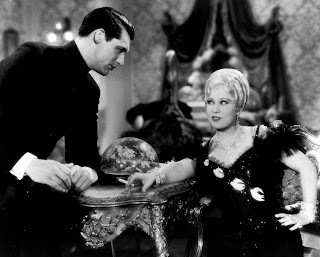 Well, I've just been invited up to Mae West's room, and I have no time to dilly-dally. Have a safe ride home folks. 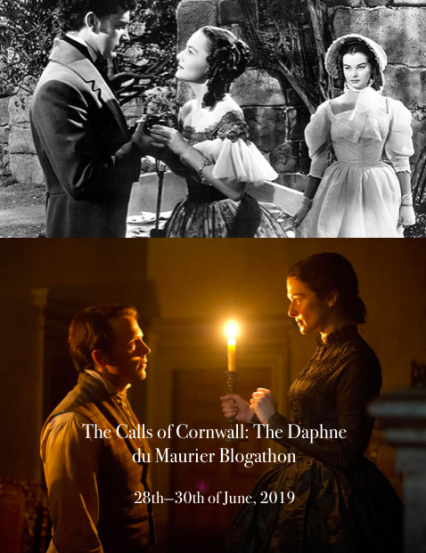 There's a helluva lot of story in this relatively short movie, but I love how time stands still when Mae is on screen and we all get to enjoy every delicious minute she gives the crowd. I think Grant must have picked up some of that star power through osmosis. West knew how to use her talents to full advantage. Grant had a good teacher inthat respect. I do like it as i find it a fun movie just really is early cary grant. Its him finding his way to his latter charm and style that would just always click. 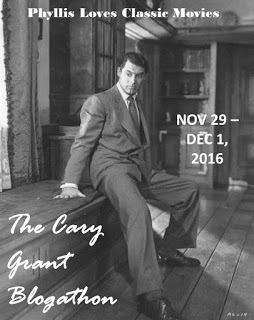 Cary Grant had the ability to take the part and make it his own, and he learned that early on. I think he learned it from watching West work, myself. 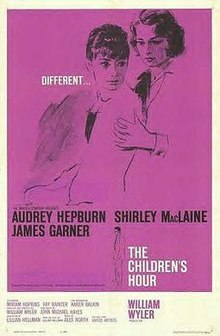 This film only gets better every time I watch it. Your review made me willing to watch it again, and again! And, by the way, WHY they had to rename her as Lou? Would Lil be a dimminutive for something naughty? They changed it from Lil to Lou, I think, to reduce its association to it's source material. 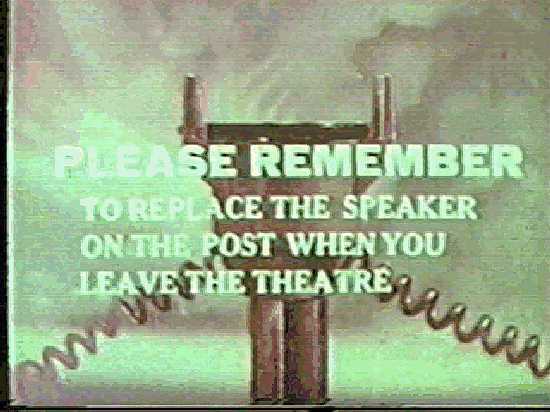 Remember the Hays code didn't even want it filmed in the first place. Thanks for reading. 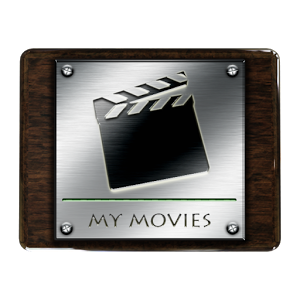 I was hoping to get a chance to watch this before the Blogathon started. Hopefully I'll have time after Christmas. This sounds like an interesting movie. I've read some interesting stories about West in Edith Head bios but have yet to see one of her films. Thanks for participating with one of Cary's early films!! Thanks for the opportunity. Sometimes it takes an obligation to get me to watch a movie I've been meaning to watch but never got around to doing it, like this one. I've only seen this once, several years ago, but I remember being quite charmed by how well young Cary Grant held his own opposite the seasoned scene-stealer Mae West.